The NSA 2650 delivers high-speed threat prevention over thousands of encrypted and even more unencrypted connections to mid-sized organizations and distributed enterprises. 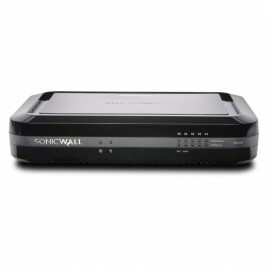 Superior threat prevention ..
For wired and wireless small and home office environments, the SonicWall SOHO series delivers the same business-class protection large organizations require at a more affordable price point.The SonicW.. 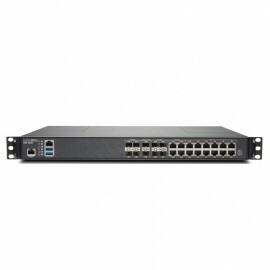 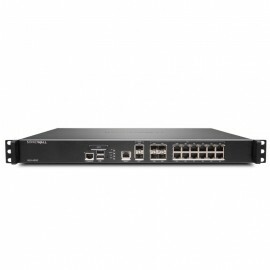 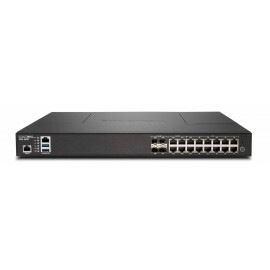 The SonicWall NSa 3650 is ideal for branch office and small to medium-sized corporate environments concerned about throughput capacity and performance. 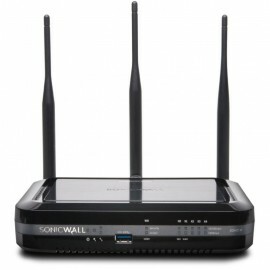 Superior threat prevention and performance NSA ..